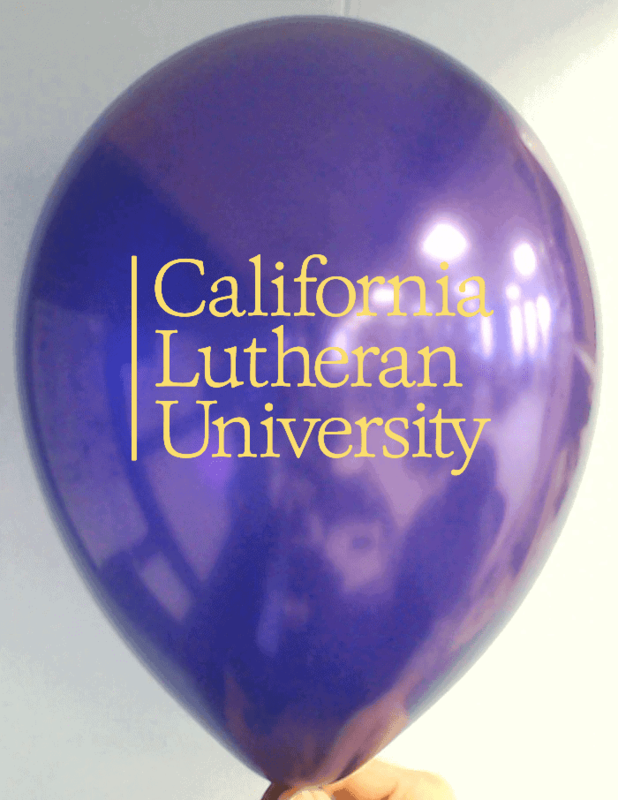 California customers deserve the best logo printed balloons! At CSA Balloons, we have the most accurate balloon printing machines available on the market. We will print your logo on our natural, 100% biodegradable balloons with the same quality, accuracy, and clarity that is on your business card. Our wide selection of styles, colors, and finishes will match any logo or image. 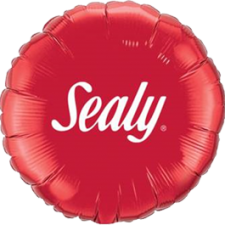 Do not settle for less than the best – CSA Balloons is the leading manufacturer of printed balloons in North America. Contact us today. 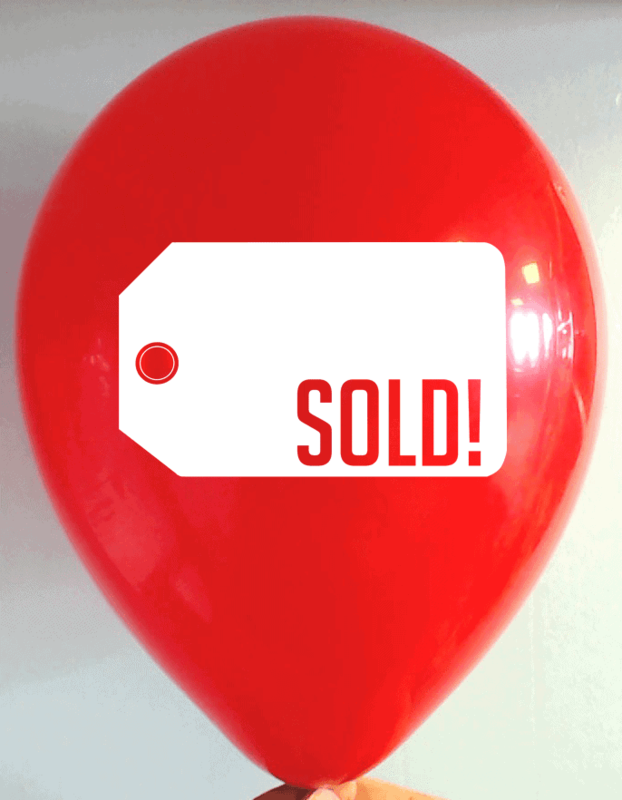 Best custom printed balloons in San Jose! Silicon Valley is not just virtual reality – balloons are a great way to call attention to your real live event locations. 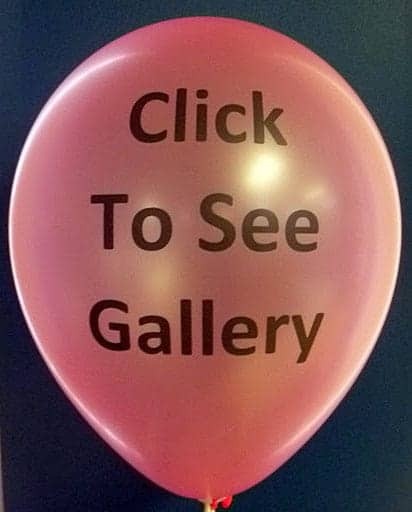 At a trade show, a grand opening, or a product release, custom printed balloons get noticed and bring energy and brightness to an event. 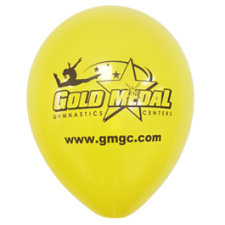 Order our custom printed balloons and get the most cost-effective promotional items out there. Our print quality is the best in the business – always crisp clear and up to your standards. Contact us for a quote today. 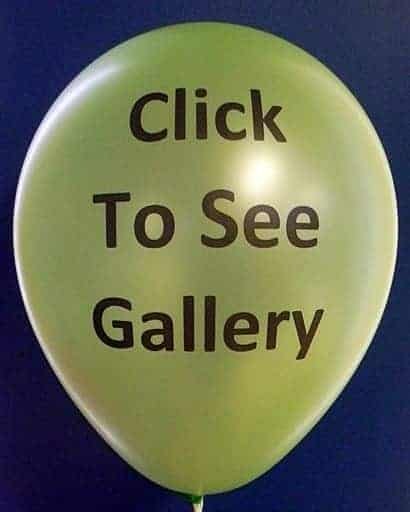 We offer natural, 100% biodegradable latex balloons in a wide range of styles, colors, and finishes. 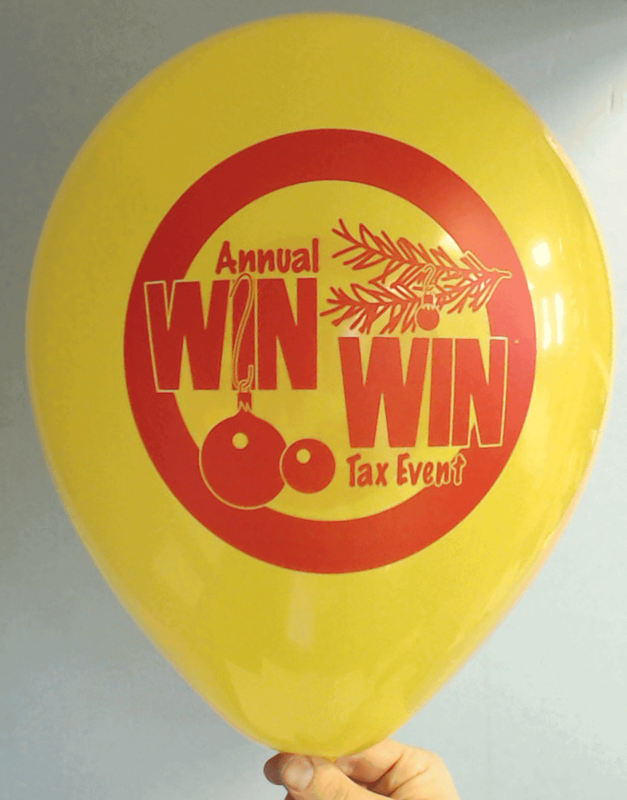 Get the most from your investment with our double sided custom printed balloons. With your logo on one side, and a slogan or a hashtag on the other, you can connect your event to your social media campaigns. 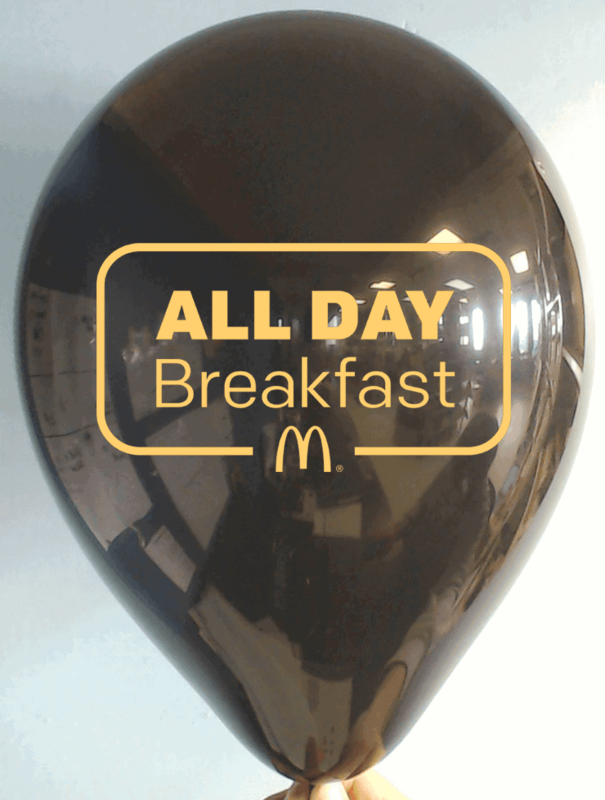 Our advanced printing technology allows us to print the largest imprint on balloons in the industry. 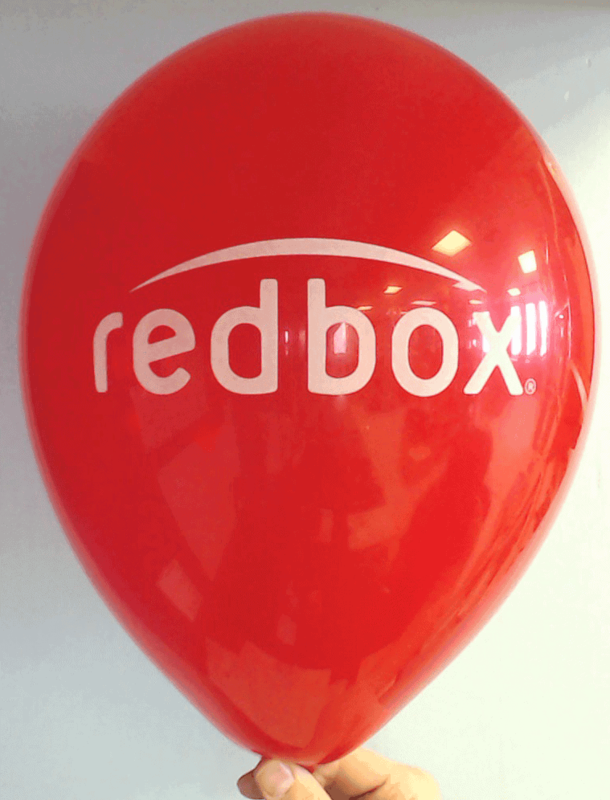 Visibility, clarity, and quality are what make our custom-printed balloons a must-have. Our expert graphic designers will work with you to create the best promotional balloon for your event in San Jose. Call us at 1-888-950-7878. 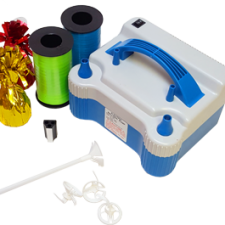 We have the latest in premium balloon products and accessories. Our natural, biodegradable latex balloons are sure to be a hit in San Jose. Choose from hundreds of colors and sizes in our eco-friendly selections. Order today and we will add a website address or phone number at no extra charge. We also provide free proofs before your order is printed, and shipping is free anywhere in the greater San Jose area. Contact San Jose’s best custom balloon printing company. We are fast, reliable and our customer service is world class. From NHL Hockey to Ultimate Frisbee, promoting your business at San Jose sports events is a great way to grow your customer base. We offer the latest balloon products in the USA! Balloon arches, clusters, bouquets, all with your perfectly printed logo, and put together to impress your prospective customers! Contact us today! 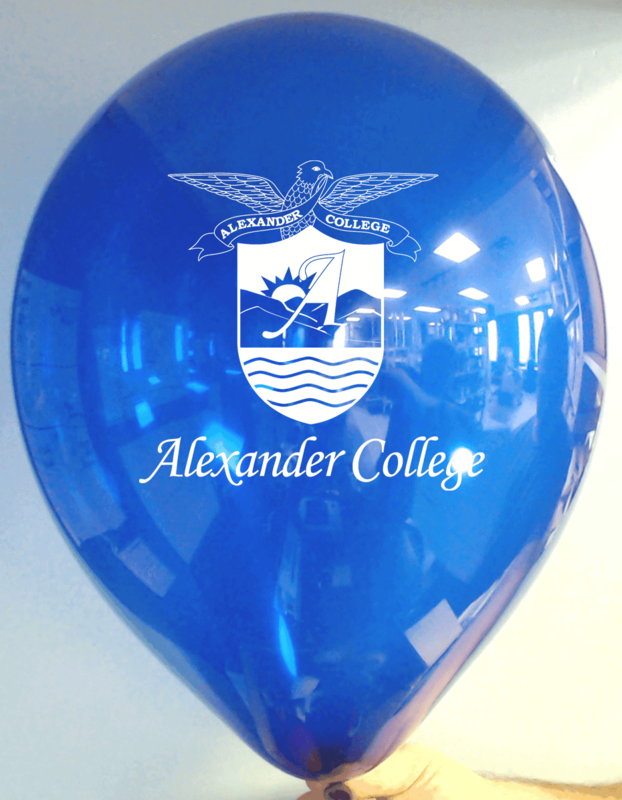 Our dedicated staff will help you design high quality custom balloons that will build positive brand awareness. 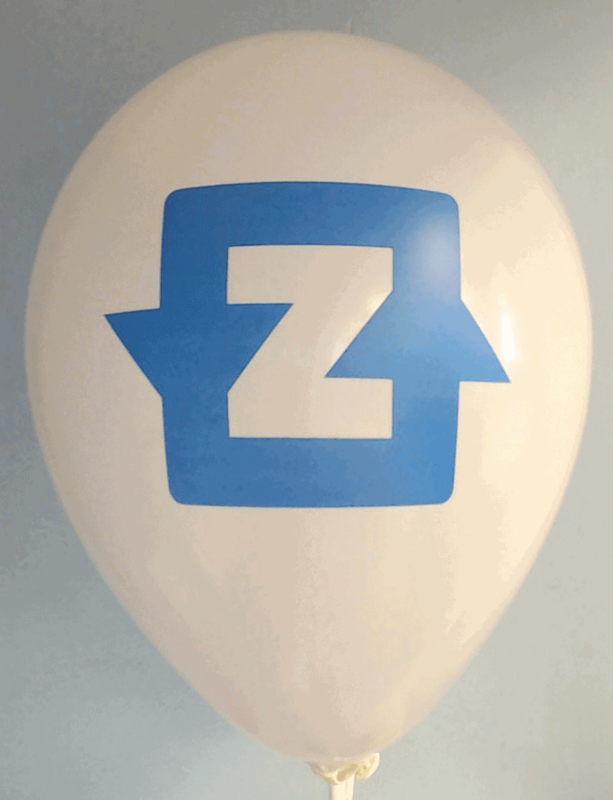 Indoors or outdoors, custom printed balloons add to the ambiance of any event in San Jose. With our premium balloons and superior quality print, we can help attract customers to your business. At CSA Balloons, we work with event planners, ad agencies, and business owners who want the largest and highest quality logo imprint available. Our staff is ready to walk you through the process of creating the best promotional product for your event. We will provide a free proof for your review, so you can feel confident in the quality of your order. Let us help you promote your brand. Give us a call today at 1-888-950-7878. 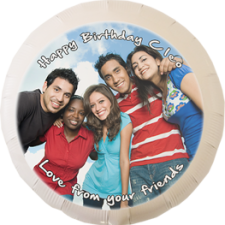 CSA Balloons is the largest manufacturer of custom printed balloons in North America. Or natural, 100% biodegradable balloons come in a wide range of colors and styles. Upload your image or call us today at 1-888-950-7878. 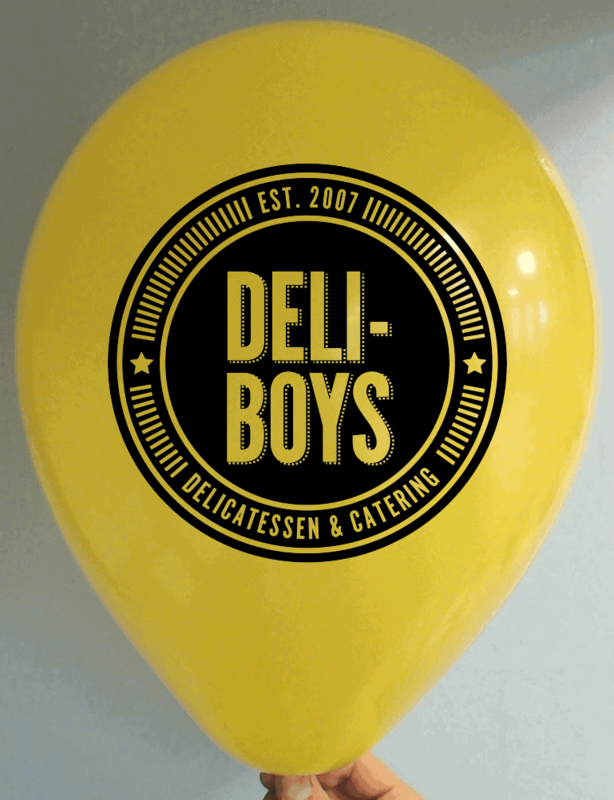 Our expert graphic designers are ready to help you create the perfect custom balloons for your business.